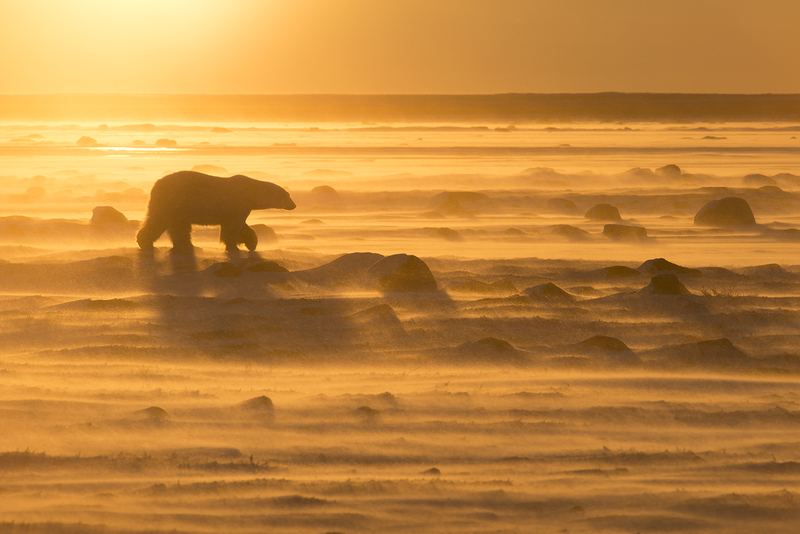 A polar bears strides into the Arctic wind, on the hunt for seals. 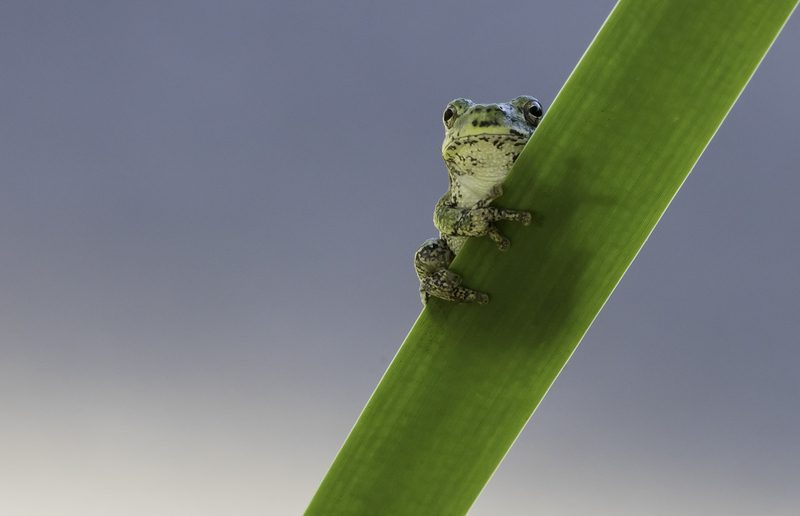 A tiny tree frog clings to a blade of marsh grass, basking in the morning sun. 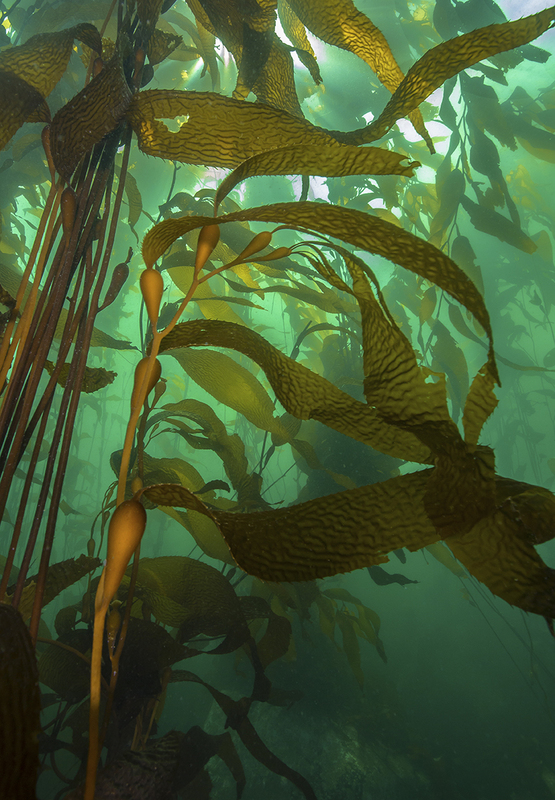 Giant kelp sways with the ocean current, providing shelter and food to multitudes of species. Wildlife photography, executed well, transports us to worlds we rarely see and offers us a glimpse at life through the eyes of this planet’s non-human inhabitants. But increasingly, as several of the winning images of the 2018 Canadian Wildlife Photography of the Year competition show, our ever-expanding infrastructure is encroaching upon the natural world, bringing us into contact—and conflict—with wild animals. It’s the hope of Canadian Geographic, and competition co-sponsor the Canadian Museum of Nature, that these photos will inspire the public to learn more about, and protect, Canada’s wildlife. Scroll down to view the winning images from the 2018 competition, chosen from among more than 6,500 entries by our judges: Canadian Geographic director of brand and creative Javier Frutos, Ottawa-based professional photographer Nina Stavlund, and Canadian Museum of Nature exhibit content developer Nicole Dupuis. Canadian Geographic gratefully acknowledges the support of our prize sponsors, Vistek and Nikon. 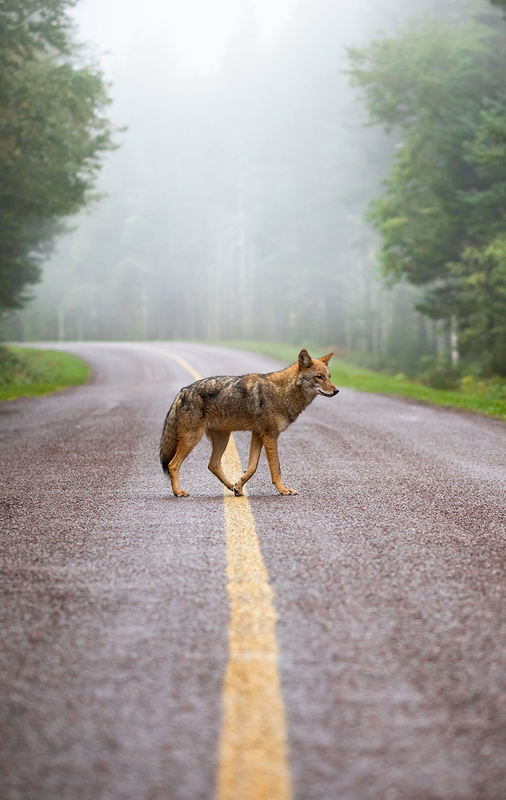 An eastern coyote crosses the road in Alma, N.B. on a foggy morning. Recent research has confirmed that eastern coyotes are actually a hybrid species, possessing DNA from western coyotes, wolves, and domestic dogs. Scientists believe the species was first hybridized around the turn of the 20th century. As eastern North American cities have expanded their boundaries, “coywolf” sightings have become a common occurrence in suburban and semi-rural areas. NS: Because the coyote is not looking at the camera, you feel like you’re looking into its life. This image is executed beautifully. ND: There’s a majesty to this photo. Everything is pulling the eye right to the coyote. NS: To me, this is Canada. Very nice mood in this shot. JF: This photograph shows how difficult it is to survive in the Arctic, and how fragile life is. ND: Being able to see the blowing snow, you can tell the scene was extremely cold, and yet the colours are warm. It’s an interesting juxtaposition. A gray treefrog suns itself on a summer morning in Presqu’ile Provincial Park, Ont. The park, located on an L-shaped peninsula that juts into Lake Ontario, provides ideal habitat for a wide range of reptiles and amphibians, many of them considered at risk. JF: I love the composition. A nice clean background that doesn’t take away from the focus of the image. NS: There is beautiful balance here. Also, that frog is probably the size of my thumb — no wonder we don’t see them too often! Ryan Miller, West Vancouver, B.C. Blades of macrocystis pyrifera, better known as giant kelp, move with the current off Malcolm Island, B.C., in the Queen Charlotte Strait. Vast underwater forests of giant kelp are a vital part of B.C.’s marine ecosystem, providing food and habitat for a wide range of species. ND: This photo is so dreamy and luminous. JF: It’s very original. This is not a habitat we often see in photos. It also has a strong sense of motion. Gabor Dosa, White Rock, B.C. 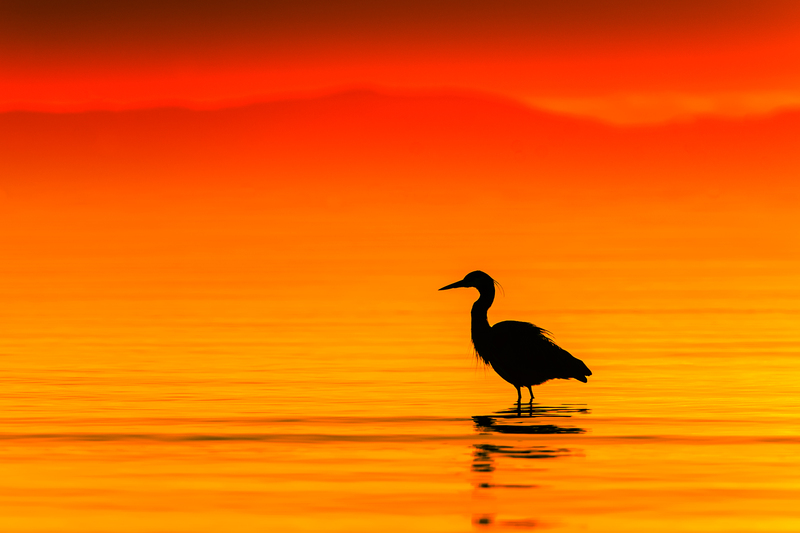 A great blue heron stands motionless while searching for its next meal on a winter evening at Crescent Beach, Surrey, B.C. Great blue herons breed in every province in Canada except Newfoundland. In B.C. and the Maritimes, they are year-round residents, able to fish along the seacoasts even in the depths of winter. NS: There’s something very calming about this image. It’s almost like I’m there. JF: The composition works perfectly here, isolating the animal in its habitat with the waves at the front and the soft mountains at the back. Philip Childs, Wasaga Beach, Ont. JF: I love the originality of this photo, its simple composition and the feeling it communicates. It just makes me smile! NS: This capture is candid in such an innocent way, you instantly fall in love with it. 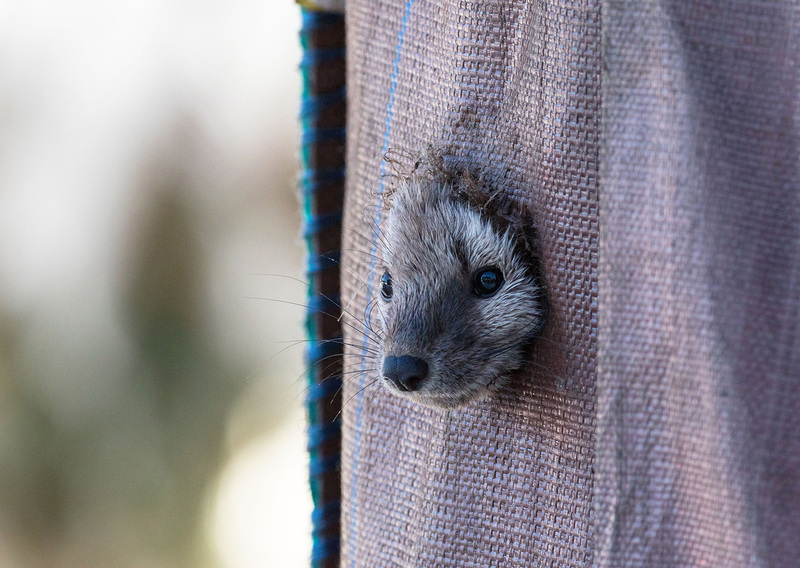 The cuteness factor is grand, the animal is tack sharp and the composition is great. I think it perfectly portrays urban wildlife in a new and interesting way. Kiah Jasper, Bruce County, Ont. 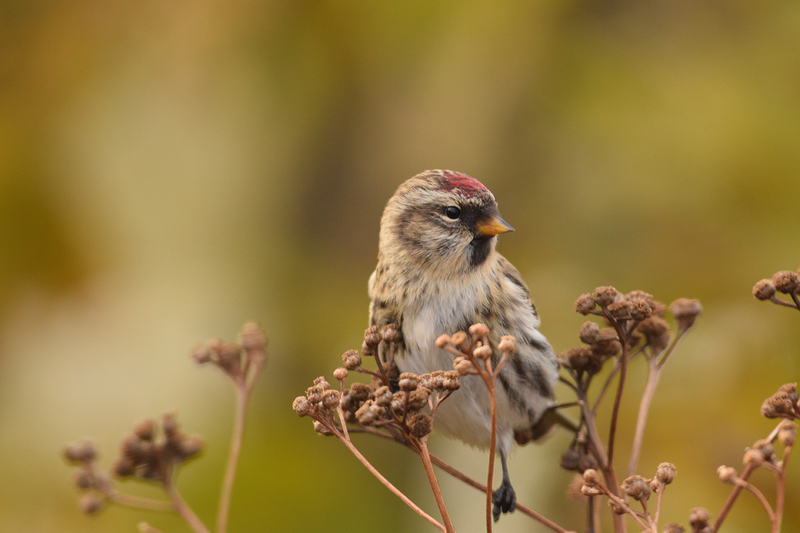 A common redpoll feeds on tansy in Southampton, Ont. These small birds in the finch family are common throughout the world’s northern latitudes, and are often seen flying and feeding together in energetic, squabbling flocks, making them a favourite subject for photographers. NS: It's not easy to get sharp images of small birds, so the photographer did a great job getting this photo. JF: Great colours and perfect focus on the bird’s eye. The shallow depth of field pulls your eye right to the bird. Javier Frutos is Canadian Geographic’s director of brand and creative and the magazine’s photo editor. His images have appeared in the pages of Canadian Geographic and on the cover of Canadian Geographic Travel. Nina Stavlund is an award-winning professional photographer who graduated from the Bilder Nordic School of Photography in Oslo, Norway. Now living in Ottawa, she is the co-founder of Always An Adventure Inc., where she teaches photography and photo editing courses. Nicole Dupuis is an exhibit content developer at the Canadian Museum of Nature, where she uses her love of the natural world as well as her background in fine arts to curate exhibitions that inspire, delight and inform visitors.